Frances S. Tucker Elementary School fifth grade teacher Yaliesperanza Salazar. 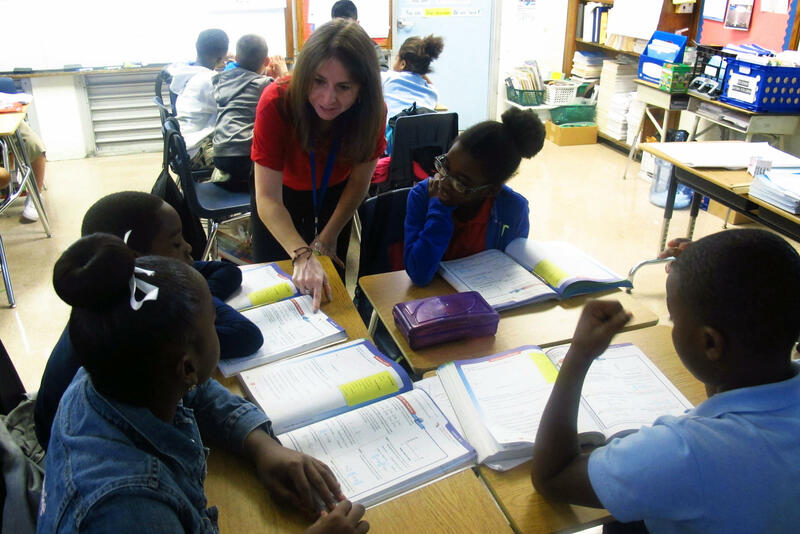 Math lessons are carefully designed to match Florida's new Common Core-based standards. 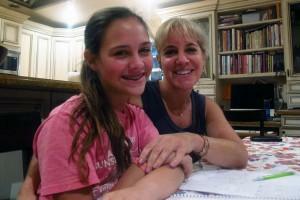 Natasha Benzadon and her mom, Jessica Knopf, after a math homework session.